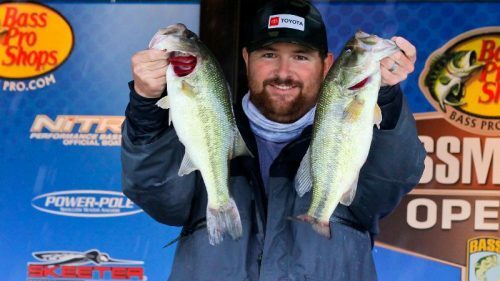 It’s the dream of most college anglers who compete in tournaments to get paid to fish. 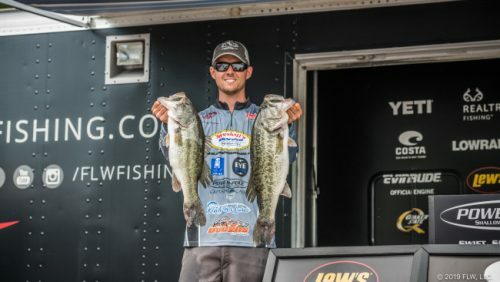 Cash winnings at the college level help to offset travel, lodging, food, and tackle expenses for collegiate anglers who typically participate in tournaments on a tight budget. 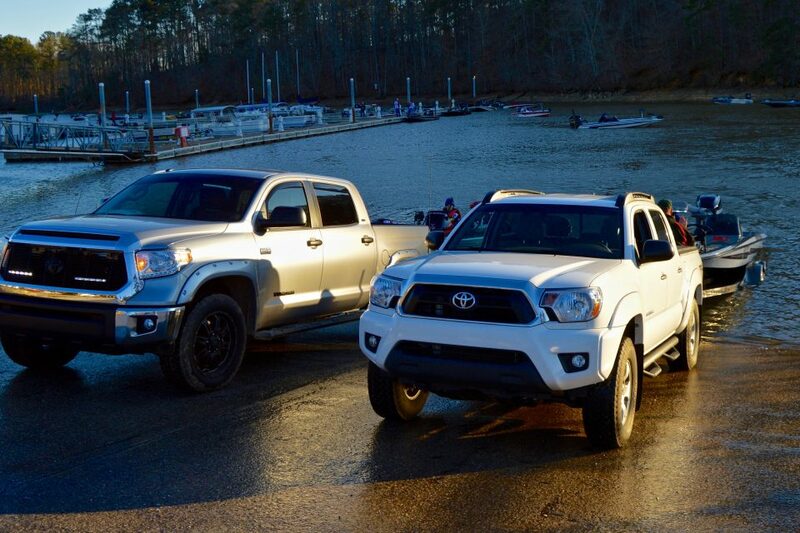 The Toyota Bonus Bucks College Series program makes that dream a reality. 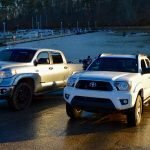 You can register online at: https://www.toyotatrucksbonusbucks.com/college/registrationor in person at any College B.A.S.S. 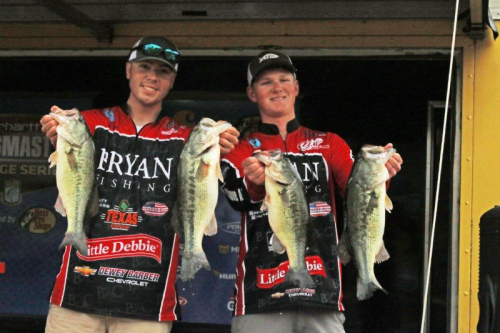 or YETI FLW College Fishing tournaments. 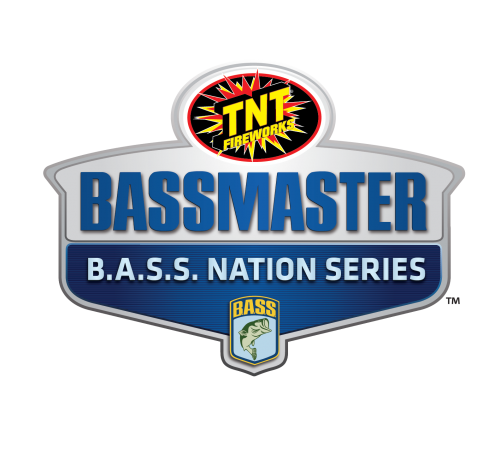 All Carhartt College B.A.S.S., YETI FLW College Fishing, and select ACA Collegiate Bass Fishing Series tournaments are supported. Must finish within the top 50% of the field to be eligible for Highest Finisher payouts (minimum field size of no less than 30 boats). Submit an official contingency claim form within 30-days of the tournament. Upon verification and approval, you’ll be sent your contingency payment! It’s that easy. 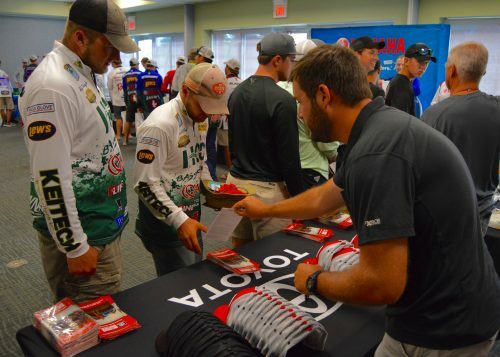 If you tow with an eligible Toyota vehicle, fish in supported collegiate tournaments, and aren’t signed up for Bonus Bucks, you are missing out on a chance at free money! If you any comments or questions on the program you can contact Luke Stoner by email – [email protected], or by phone at (918) 742-6424.